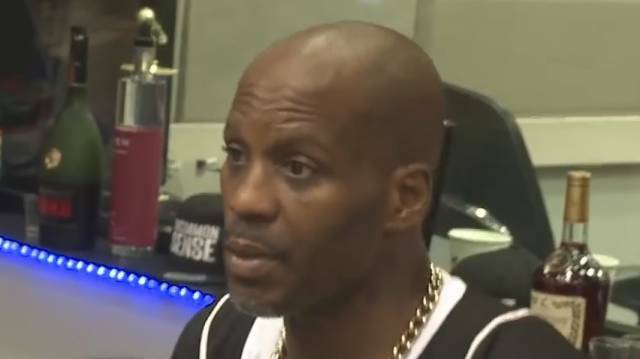 DMX might be one of the most famous rappers to ever touch a mic, but even he is not above the law. 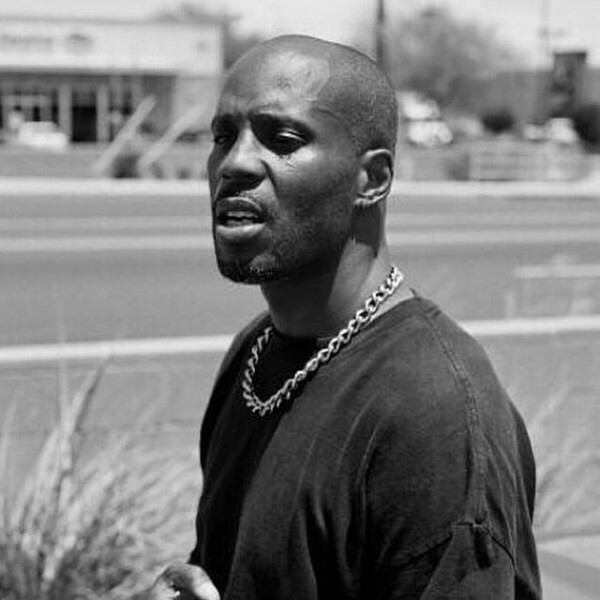 The IRS hit DMX with 14 counts of tax evasion that could land the rapper in jail for 44 years. DMX gonna lose his mind, up in there, up in there. 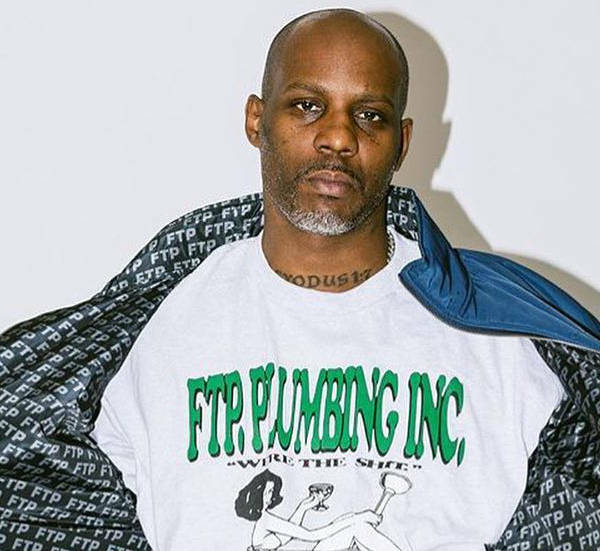 DMX reportedly owes the government $1.7 million dating back to the early 2000’s. DMX only made that much from 2011 to 2013? That seems really low for a famous rapper. Does he not get royalties every time his album is streamed? Cause I’ve streamed It’s Dark and Hell Is Hot roughly 100 times in the last month. DMX should be rolling in money based on my streams alone. Step up to the plate and bail DMX out of this, Russell Simmons. I know you’re still rolling in that DMX dough from those Def Jam years. Do the right thing.